Megabus, a discount transport company, popular for their low prices, is in the news again. Earlier this month one of their buses that left Chicago headed for Atlanta was involved in a car crash on I-65 outside Indianapolis. The bus was carrying 63 passengers, 19 of which were injured. “For unknown reasons [the bus driver] failed to stop before the front of the bus collided with the rear of a semi-tractor trailer stopped in the left lane,” police said. Both the Megabus and the semi sustained “substantial” damage, and all vehicles involved had to be towed, police said. This was the fourth bus crash involving a Megabus in Indiana since October. “Safety is our No. 1 priority, and Megabus is fully cooperating with the authorities with their investigation into the incident,” Megabus spokesman Sean Hughes said. That was obviously the appropriate statement by Megabus, but we are left wonder whether Megabus is doing everything they can to ensure their passengers are safe. Back in 2012 a Megabus crashed in Southern Illinois, killing one and injuring close to 50 others. A blown tire was suggested to be the cause of that accident. I believe their passengers and the public needs to know exactly what precautions are being taken to ensure the buses are safe. What type of inspections are being done? What types of tires are they using and how often are they replaced? What type of training and background screening are done on its’ drivers? These are the questions that need to be asked by the attorneys representing passengers injured in these accidents. These are the questions I would be asking because it appears that they are in the news all too often. 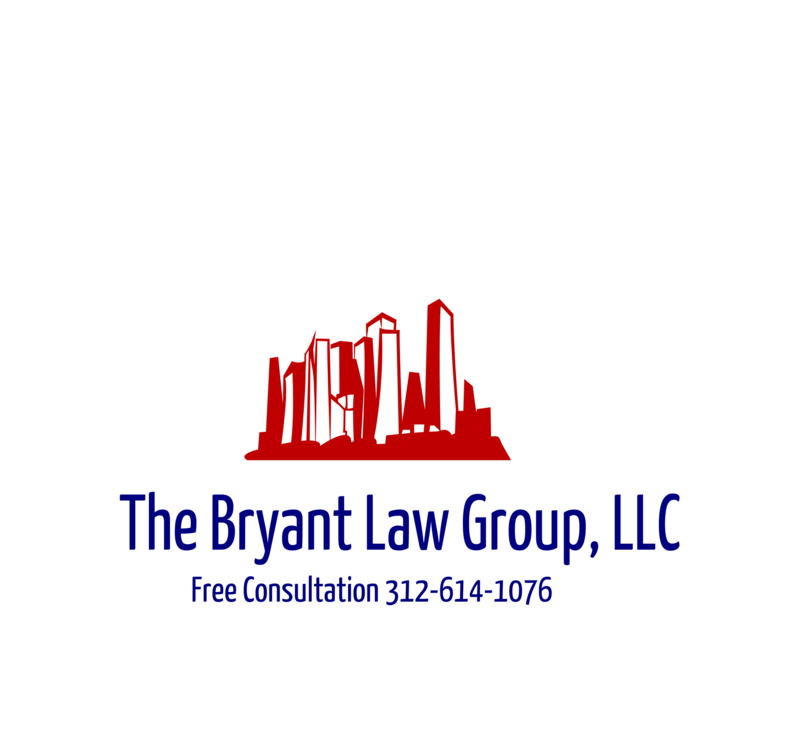 If you or someone you love has been seriously injured in a Chicago bus crash or Chicago car accident, then call Chicago personal injury lawyer, Aaron Bryant, for a free legal consultation at 312-614-1076.